Trent : Visit to Glenn Innes Library . Visit to Glenn Innes Library . Today Room 7 went to visit the Glenn Innes library to learn some Te reo Maori. First we got split in to two groups. 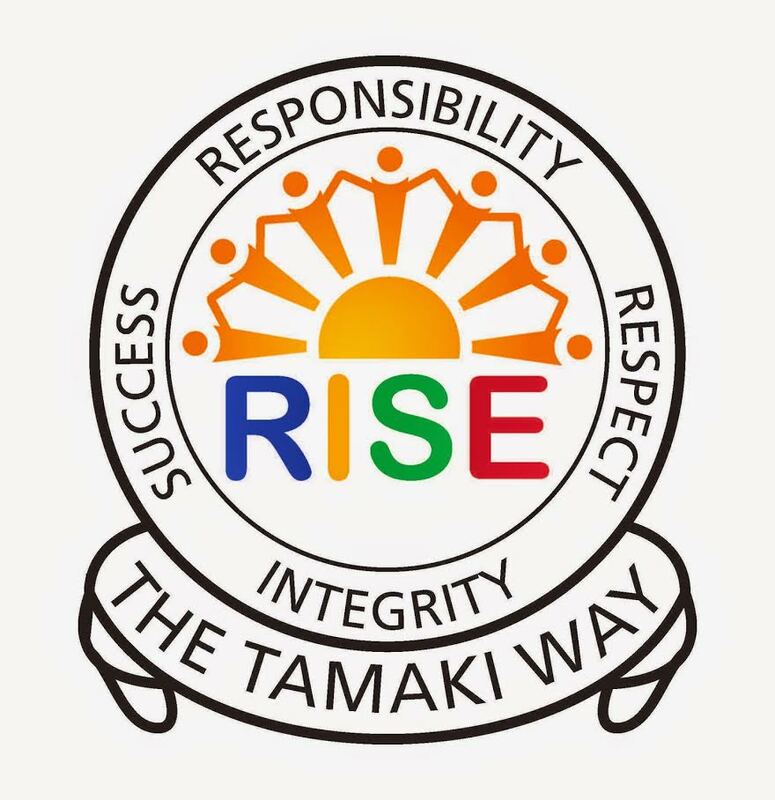 My group learnt how to use a wooden baton called a patu and the other group learnt how to use a rakau it was really exiting because there was a legend of Tamaki Makaurau. And the cool thing about it that Room 7 stared in the performance. My roll in the performance was one of was one of the warriors from the warriors that had the patu I re kin that the patu side won and I really enjoyed the performance.